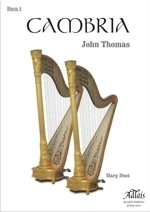 From 1914-1918, along with 21,000 other refugees from the German invasion of Belgium, Jongen and his family found a home in England, first in London, and then from April 1916, in Bournemouth. 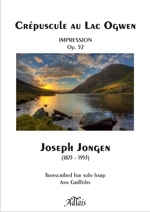 Late September 1916 saw them spend a few days holiday in North Wales, near Bethesda, when Jongen visited the lake which was to inspire his piano piece Crépuscule au Lac Ogwen (op 52). 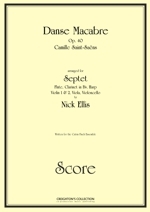 The manuscript is dated 30 September 1916. 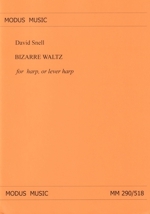 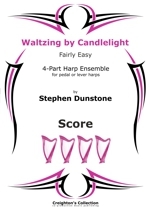 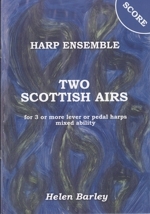 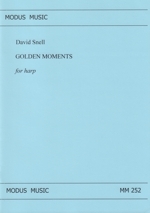 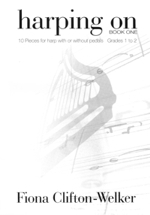 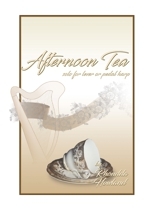 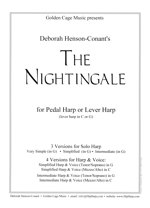 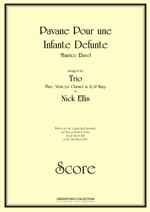 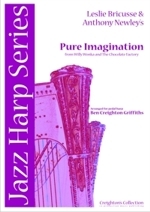 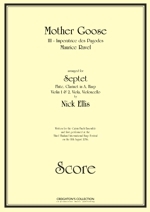 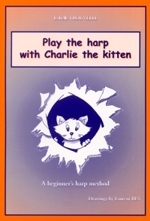 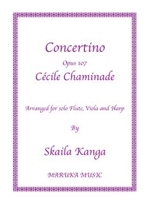 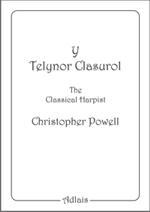 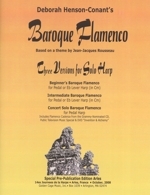 This 2012 edition is transcribed for harp by Ann Griffiths.